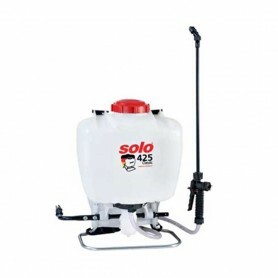 The sprinkler spinal SOLO 425 COMFORT has a manually adjustable pressure regulator, unbroken 50 cm long stick and with a convenient handle to valve. 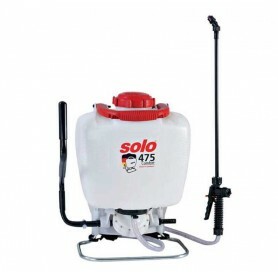 On the UV-resistant plastic tank allows comfortable carry, robust metal lever spray gun it is possible to store in a vertical position. 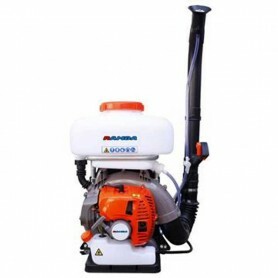 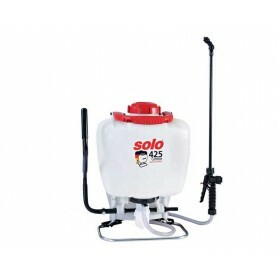 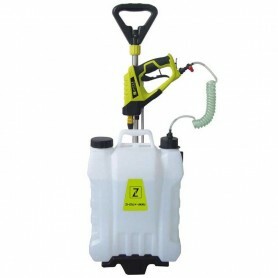 With a pump sprayer provides precise spray of toxic assets.